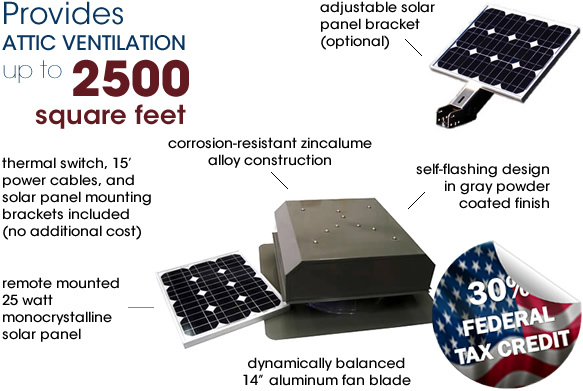 Available in a heavy duty gray powder coated finish, The Zephyr™ AB-252D-GRY features a remote mounted 25 watt monocrystalline solar panel and self-flashing fan housing. 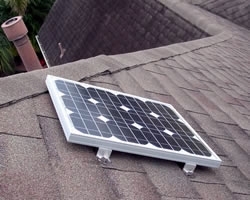 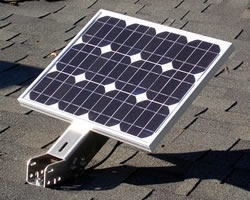 The Zephyr™ series solar attic fans offer thermal switch control available with all models. 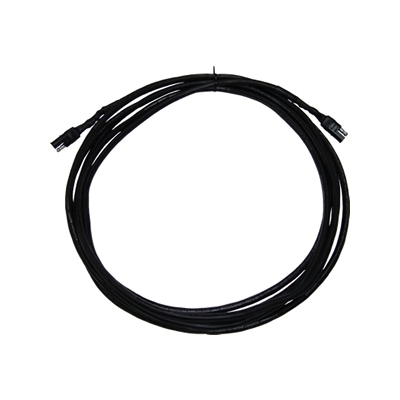 The thermal switch is factory preset to operate within a nominal range of 75°F and requires no adjustment. 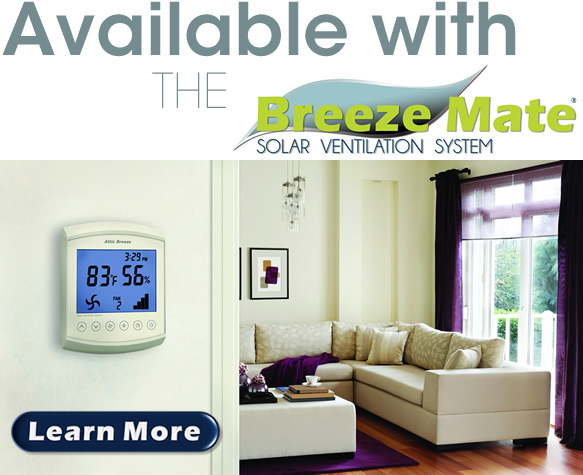 The thermal switch controls the operation of the fan to automatically shut down when temperatures fall below the preset range. 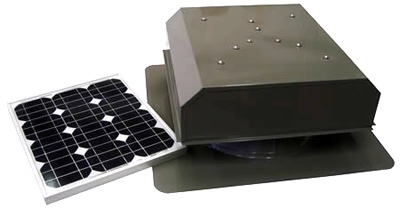 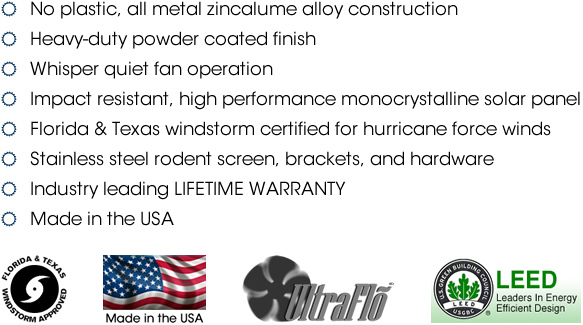 The Zephyr™ series solar attic fans may be purchased without thermal switch control, allowing the solar attic fan to operate whenever sunlight is present, regardless of ambient temperature.